There are many great events this coming Easter weekend. Check out these fun filled activities. 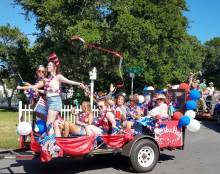 Independence Day 2018 on Ocracoke Island spanned three fun-filled days featuring activities for all ages. We invite you to join us for this popular week in 2019! Each year, employees of Ocracoke Island Realty raise funds for their Christmas Cheer program. 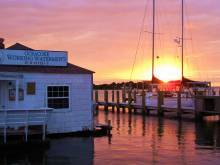 Celebrate Thanksgiving on Ocracoke Island. We invite you to experience a variety of activities during Thanksgiving week. Partial stays of 3 nights or more can be booked within 28 days of arrival. © 2019 Ocracoke Island Realty All rights reserved.